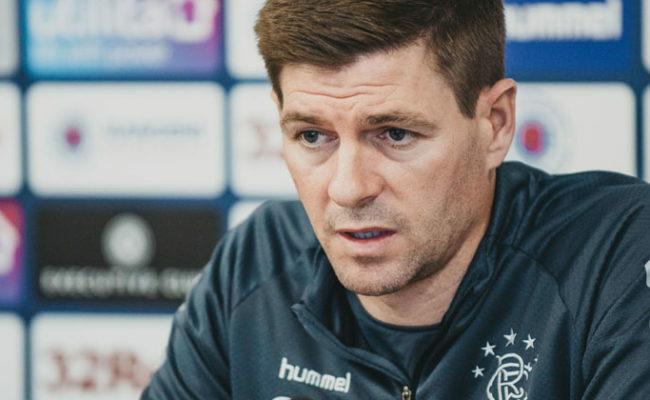 STEVEN GERRARD expects an ‘exciting’ game when Rangers travel to play Hibs in the Scottish Premiership tomorrow night. 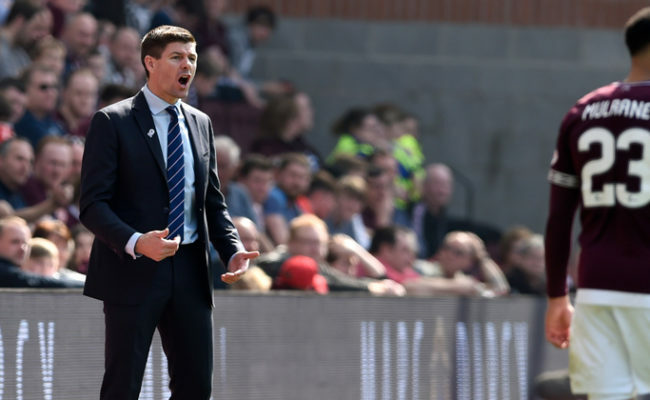 The Leith club are the only top-flight outfit Gerrard is yet to face in his spell as Gers manager so far, and he reckons the style of both teams should make for a thrilling clash. He told today’s press conference: “I think it is going to be a big challenge for us as they are a good team and they have got good players. 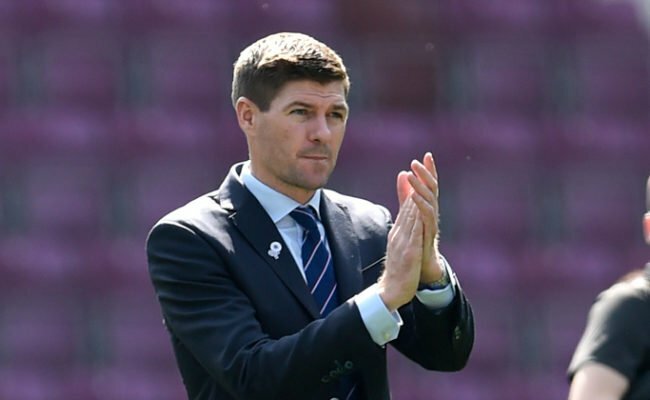 “It has all the makings of an exciting game and they are on the back of a big victory against Celtic, so I am sure the confidence is high and the tails are up, but we are really looking forward to the challenge. “They are an attacking team who like to pile men forward, and they play brave football, so it is an exciting one. “I watched the game last season, and it was one of those crazy games where you just don’t know what is going on at both ends with both teams trying to win it going gung-ho. 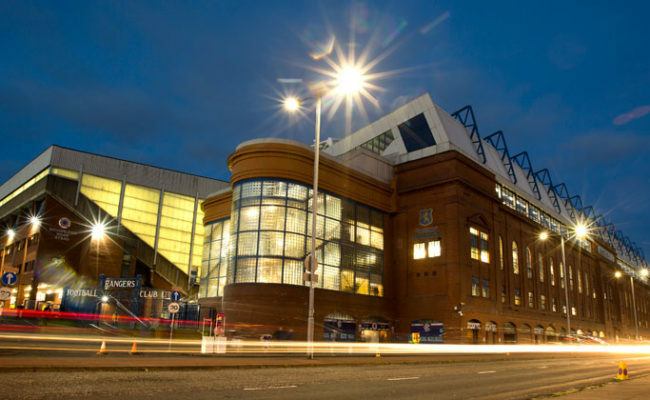 The Light Blues were previously top following their win over Hearts at the start of the month before following that up with a defeat to Aberdeen and draw with Dundee. Results elsewhere, however, meant the win over Hamilton on Sunday saw Gers take back over first place. Gerrard continued: “It is always about mentality wherever you are in the league, and I think consistency is the key word we are looking for. “Can we find consistency in our game and try to finish the first half of the season off strong? There are four fixtures to go, and we want to try and take as many points as we can. 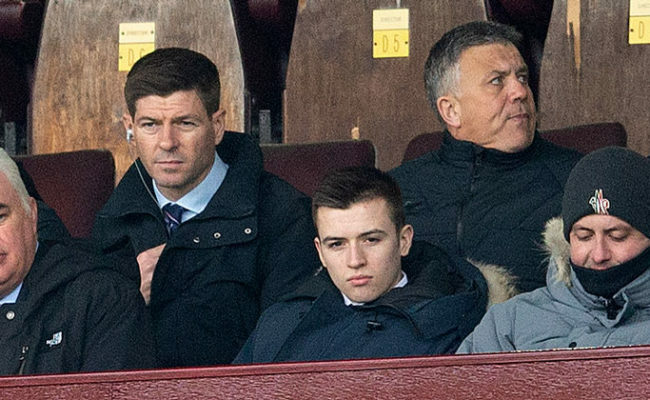 “It’s important that we really focus on Hibernian as they are a good team and deserve respect, and we are going to be playing against a very confident Hibs team so it is very important we defend well tomorrow. “Last time we were top of the league, it wasn’t the reaction we wanted. We lost to Aberdeen at home and had a really disappointing result at Dundee. 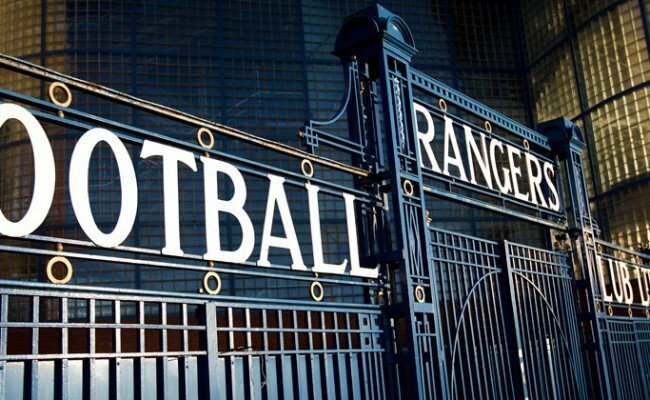 “We’ve managed to recover from that and regain top spot by beating Hamilton. We won 1-0 and got a clean sheet, but we should have won the game a lot more comfortably than we did. “Tomorrow will be a different type of game and I think it will be a lot more open and a lot more attacking. The last two league fixtures, we’ve found playing against a low block with a lot of men behind the ball and people trying to spoil the way we play.